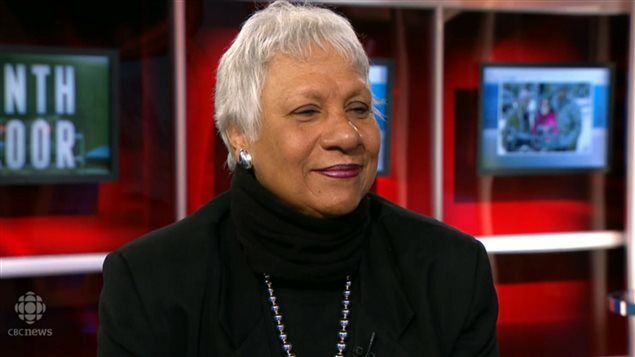 In this month marking black history in Canada, we speak with Canadian Senator Anne C. Cools. 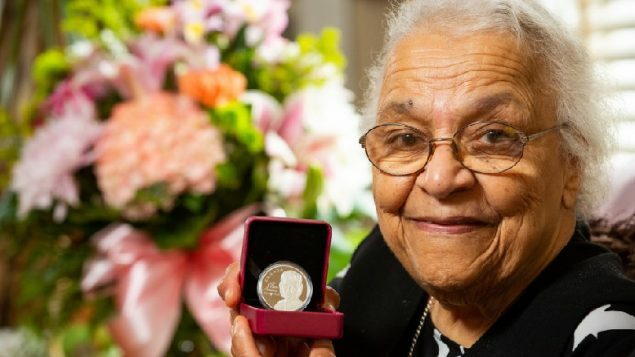 Senator Cools was the first black person to become a Canadian senator, and the first black woman senator in North America. These are just two of the many firsts and other leading roles she has taken on in her life. Originally from Barbados, she came to Canada with her family as a young teenager. She says she was brought up with a sense of civic and social duty, and those lessons have guided her throughout her life. 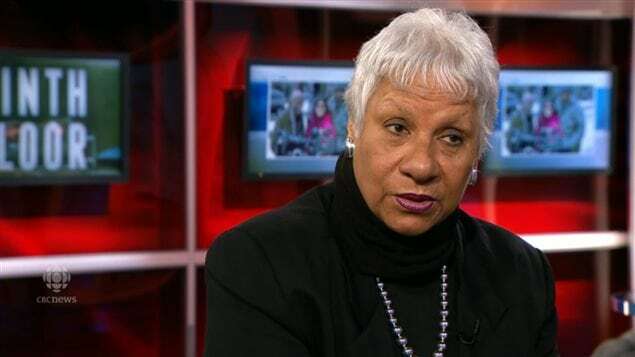 In college she was a participant in a protest in 1969, that began over a possible case of racism and discrimination when students at then Sir George Williams University (now Concordia) in Montreal alleged that a professor was deliberately giving them low marks. 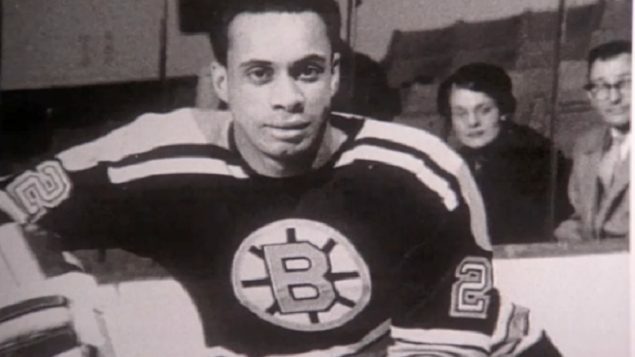 1984 Senator Anne Cools breaking new ground as the first black person io be named to the Canadian Senate and the first black female Senator in North America. 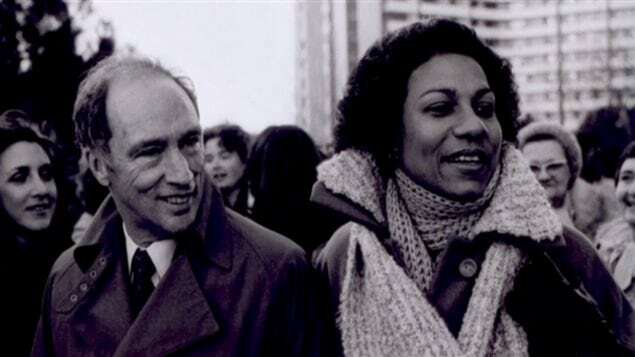 She is pictured here with the late Pierre Trudeau, then Prime Minister of Canada. 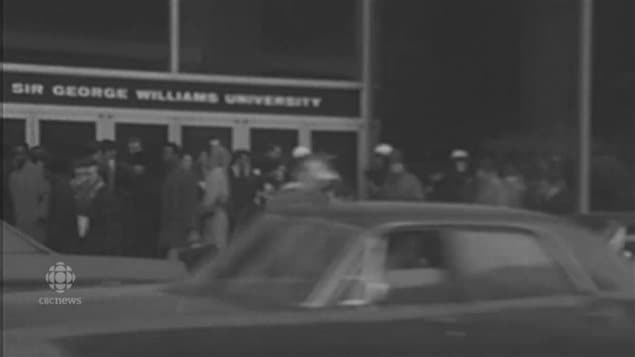 That situation escalated when the university failed to take action, resulting in a two week long occupation, massive street demonstrations, forceful police arrests, and extensive damage and fire to the university’s ninth floor and lone computer. Some 97 people were eventually arrested in connection with the occupation and estimated two million dollars in damage. One of those arrested, later exonerated, was Anne Cools who although was a student at another university, McGill, was a supporter. That incident has now been turned into a dramatic film called “Ninth Floor”. The documentary was chosen by the Toronto International Film Festival panel as one of the top ten films in Canada in 2015. 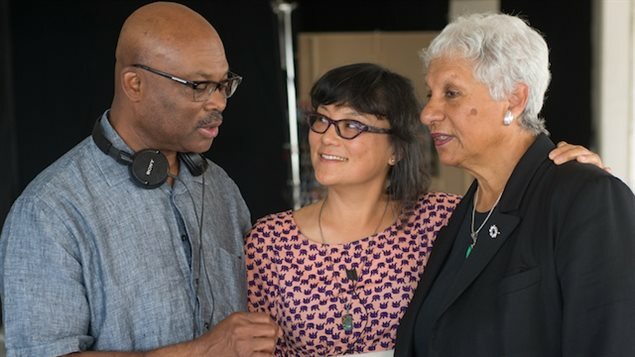 Ninth Floor producer Selwyn Jacob on set with director Mina Shum and Senator Anne Cools. Through her later work in advocating for family rights and creating women’s shelters, Ms Cools was invited to become a Canadian senator by then Prime Minister, the late Pierre Trudeau in 1984. In the more than three decades since that time, she has continued to work as an advocate for social justice, irrespective of race, gender or religion. She also says she does not consider herself as a hyphenated-Canadian, although she realizes that many do in Canada. 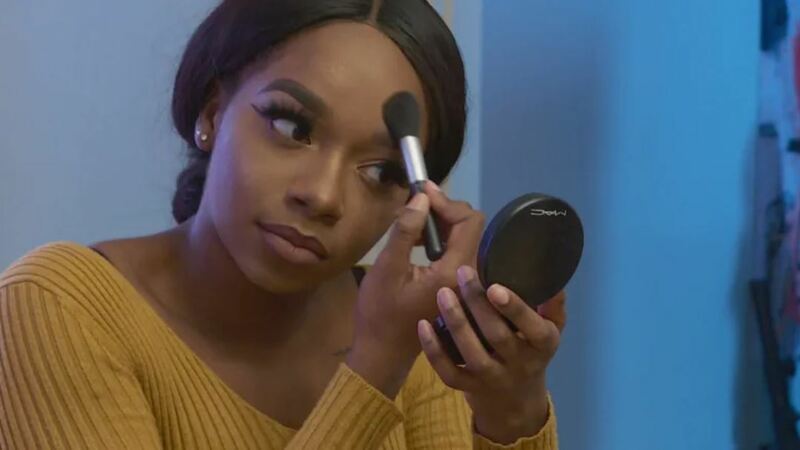 She is not for example a Bajan-Canadian nor a black-Canadian. While she says that multiculturalism in Canada where people can maintain their cultural identity is certainly a benefit, she considers herself first, foremost and indeed simply “Canadian”.